Hi! 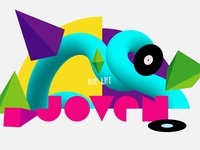 My name is Jorge, I'm a creative designer from Spain. I work as freelance and love to find eye candy solutions for clients and personal projects! Personal Branding — J+R Personal logo. 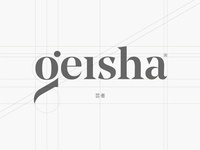 Geisha — Do you think this improves in a more elegant and femminile typography? Wolf logo — Wolf logo using the "W" shape at the bottom to build the "Wolf"